Inspired by Grunt, sprockets and Make. Leverage the power of build-tools, with Java as the only dependency. Calculate aspect ratios on the fly. Generate and share beautiful text excerpts (as images) on Twitter, Facebook, Instagram. Use Google Spreadsheets to create (JSON) translation files. Easy to use for the average Jane/Joe and makes programmers happy. Generate a MD5 checksum from a string. Client-side only, works offline aswell. MyIP - Check your current IP address. Available as HTML, XML and JSON. Also includes X-Forwarded-For headers, if present. A Vim/Neovim plugin to open URLs in your default browser. A simple, minimalistic dark theme. 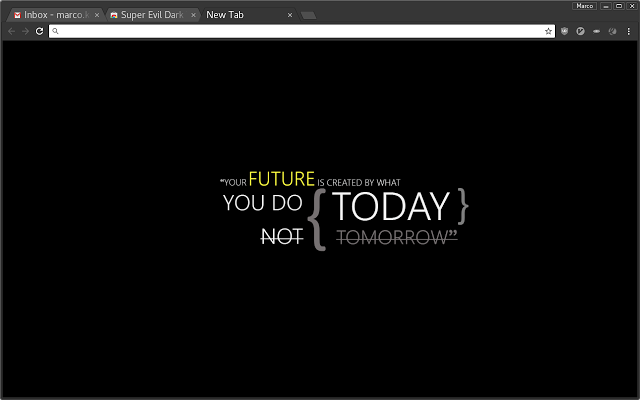 This extension overrides the default chrome://newtab and let's you completely customize it. Basic application showing the phone's UID. 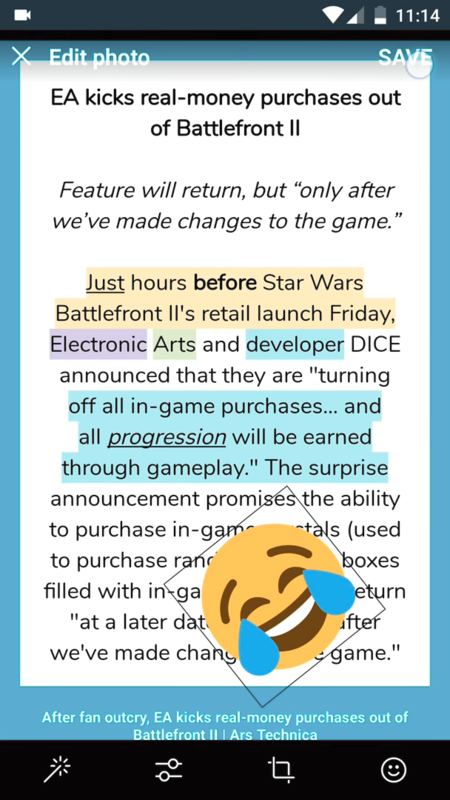 We need this sometimes at work, so it is awesome if you have it right here in a small, adfree app. Convert datetime to a unix timestamp or vice versa. 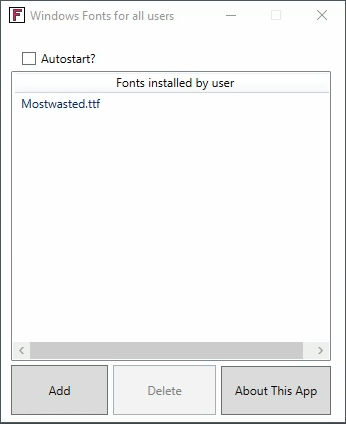 Install fonts on Windows™ 7, Windows™ 8 and Windows™ 10 fonts without Administrator access/rights. A plugin for WordPress that lets you fetch random posts. A plugin for Wordpress that makes the Mobile_Detect.php available globally. A plugin for Wordpress that lets you specify which posts should be omitted by crawlers.